HomeIELTSA introduction to IELTS general writing task 2 with exercises. 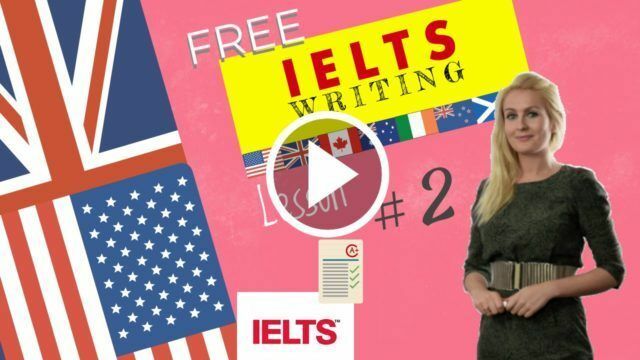 July 24, 2018 julia IELTS Comments Off on A introduction to IELTS general writing task 2 with exercises. (Reason for writing – 1st paragraph): I am writing in connection with…. 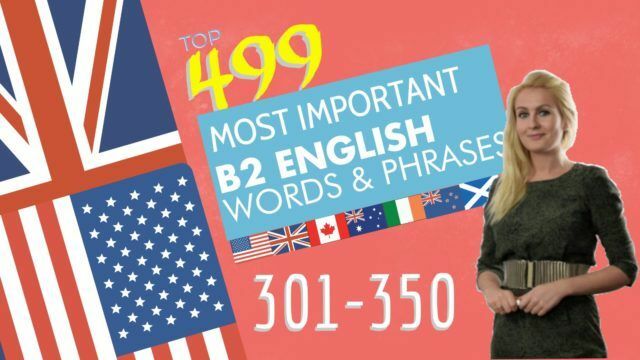 / I am writing to arrange / I am writing to offer suggestions regarding / I am writing to make arrangements …….…….……….…….……….…….……….…….……….…….…………….…….…….…….…….…….…….…….…….…….…….…….…….…………………………..
(Make further suggestions – 3rd paragraph): I suggest that you / A further possibility is / Another possibility would be / I would further suggest / Secondly …….…….…….…….…….…….…….…….………….…….…….…….…….…….…….…….………….…….…….…….…….…….…….…….………….…….…….…….…….…….…….…………. (Offer a choice and end the letter): Would you therefore mind choosing between …. and …. ? / I look forward to hearing from you / I look forward to receiving your explanation ………………..………..………..………..………..………………..
(Request the 1st piece of information – 2nd paragraph): Firstly / First of all / The first thing I would like to know is / I wonder if you would be able to send me information regarding.. ? ………….…….…….…….…….…….…….…….…….…….…….…….…….…….…….…….…….…….…….…….…….….…….…….…….….……..
(Thank for information and end the letter): I look forward to hearing from you / I look forward to receiving this information / Thanking you in advance for this information / I would like to thank you in advance for ………………..………..………..………..………..……..………..………..……..………..……………….………………..
You feel that you have been treated differently to your male or female counterpart, on the part of your supervisor. Write a letter to HR explaining the unfair situation and making suggestions for change within the company. 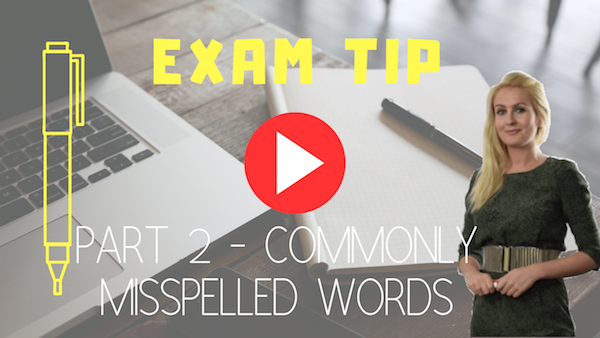 You should spend about 20 minutes on this A introduction to IELTS general writing task 2 with exercises..